We love it when fans think of us for photo adventures, trips, or walks on the beach. 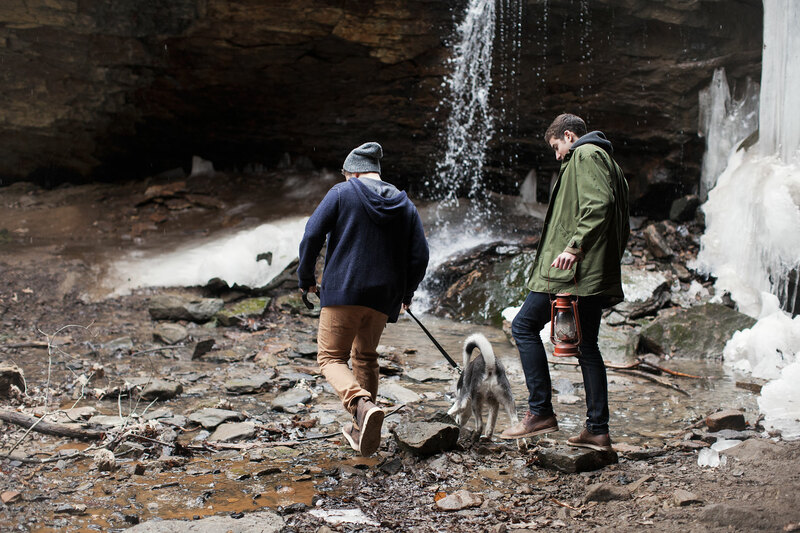 So a couple weeks ago, when one such fan, Dan, contacted us to say that he was headed to the Appalachian mountains with an assortment of our shoes, a possé of willing models and stylists, and digital and film cameras, we were super stoked. Dan is a commercial photographer from Pittsburgh (though he was born in Milan), and had chosen our brand for a personal inspiration project. We tossed a few more pairs in for the adventure and were happy to show you the results on Facebook, and a few featured here. 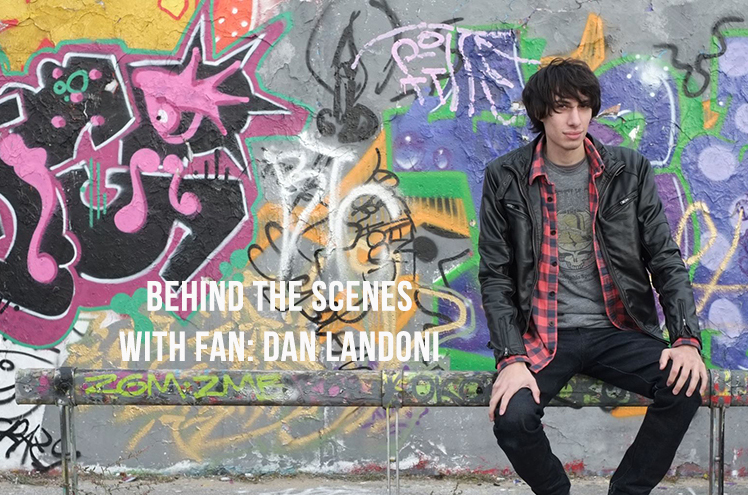 We also wanted to know what was behind it all for Dan, so we got the scoop. How did this all come together? I came across Oliberté through my friend Vlad. He introduced me to the brand 6 months ago when I was shopping around for shoes. The story behind the brand is what made me love Oliberté so much. I think it’s great when products have an inspiring story to go along with a quality product. I remember wanting to practice shooting product in my studio and Vlad brought some for me to use. He brought along 5-6 pairs of Oliberté and was the first time I saw the shoe in person. My favorite pairs were the Mogado HI and the Gando. The quality of the leather was awesome and the different colors available were great. My friend and I ordered our very first pair that same week. Being winter, I fell into a creative funk and had a hard time thinking of what project to start with next. I decided to work with what i had and throw my own spin on it. The weather was getting nicer so I knew I had to get out of the studio. What’s the down-low on your camera favorites? A year ago, I would have told you my favorite camera is a digital Hasselblad that costs as much as a new car. I’ve been able to use a wide variety of cameras and I’ve found the one that is most rewarding is the one that I always have in my pocket. I believe the iPhone is today’s snapshot camera. I love the challenge of having only your content, or story, decide how “good” your image is. For me, film is very intimidating but pushes me creatively. It slows you down and you have to make sure every shot counts. I love the entire film process. From picking out different types of film to making my kitchen smell like chemicals from the developing process. Shooting on film has many advantages, including the organic film look, its unsurpassed exposure latitude, and natural color reproduction. I knew I had to use it on this shoot because it would complement the brand’s overall look and feel of the shoes. What’s next for you? To continue being authentic! Authenticity has led me to meet amazing people, visit great places, and put myself in fulfilling situations. If I continue being myself and doing what I love, I believe that my long list of life goals will continue to be crossed off the list.